Facebook decided Tuesday to ban content that offers praise and support of white nationalism and white separatism on its platform, and it will redirect users who try posting racist content to a nonprofit that urges people to leave hate groups. Why it matters: Although Facebook previously banned "white supremacy" content, it allowed content promoting "white nationalism" and "white separatism." 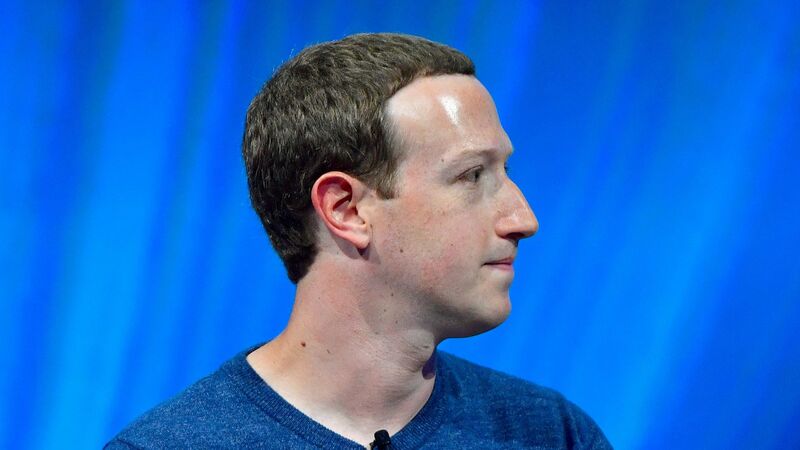 Civil rights groups maintain that there is no difference between the ideologies, and Facebook's shift comes after considerable pressure from outside groups and reporting from Motherboard and other news organizations. "... [W]hite nationalism and separatism cannot be meaningfully separated from white supremacy and organized hate groups. Our own review of hate figures and organizations — as defined by our Dangerous Individuals & Organizations policy —further revealed the overlap between white nationalism and separatism and white supremacy. Going forward, while people will still be able to demonstrate pride in their ethnic heritage, we will not tolerate praise or support for white nationalism and separatism." — Facebook post headlined "Standing Against Hate"
Flashback: Facebook CEO Mark Zuckerberg defended a decision last year to not take down a post denying the Holocaust by noting, "These issues are very challenging but I believe that often the best way to fight offensive bad speech is with good speech." Between the lines: The ban will use artificial intelligence and machine learning to match new content with other content that has been deleted for containing hate material, but it remains to be seen how effective that will be. For instance, coded or implied white nationalism and white separatism content may be more difficult to ferret out, especially given Facebook's scale. Conservative-leaning politicians in the U.S., including President Trump, have been accusing Facebook and other platforms of an anti-conservative bias, and wider policing of far-right content could inflame tensions over how Facebook polices its users. The policy aims to ban representations, not just praise and support, of white nationalist and white separatist content. In addition to redirecting those who attempt posting white nationalist- and separatist-related content, those who search for content associated with these ideologies will also get a popup directing them to a non profit urging them to leave hate groups. According to Motherboard, COO Sheryl Sandberg helped create the policy, which is set to go live next week. The Southern Poverty Law Center and the Anti Defamation League offer some explainers on the definitions of these ideologies.